Network activities are organised into four areas: Collecting, Curation, Data Management & Dissemination. This activity is led by Jardín Canario and all members participate. 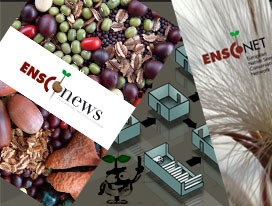 The main objective is the preparation of detailed seed collection programmes for each country and bioregion. A collecting manual to document best practise and define standards will also be produced. Curatorial activies are led by the Center of Biological Diversity Conservation of the Polish Academy of Sciences. The main purpose is to undertake an inventory of the seed conservation facilities and resources available within each of the biogeographic regions of Europe. At the same time partners will assess the capacity of these resources and skills in relation to the needs of the seed conservation planned through the collecting activity group. Research to further enhance the value of seed banking in the conservation, restoration and sustainable use of native European spermatophyte flora will be carried out. Additionally, a curation manual to convay best curation practise will be published. 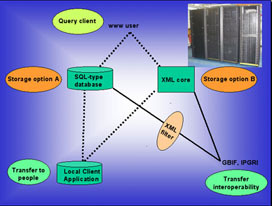 Trinity College of Dublin leads the data management activities. 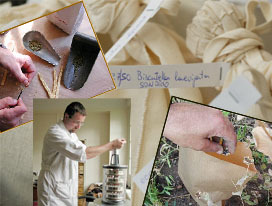 The main objective is to creation a virtual online seed bank for European native plant species. 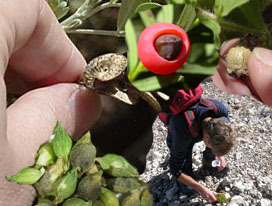 This will provide a portal through which seed collections and species information can be retrieved. This requires collation of the collection data held by ENSCONET partners and the integration of these data. Jardí Botànic de la Universitat de València leads the dissemination activities which include production and maintainance of this project website and e-forum, production of the annual bulletin and development of an online virtual tour. The e-forum will allow discussion of key seed preservation concepts as well providing a forum to facilitate exchange of practices and specialised information.